Para garantizarte la mejor experiencia, City Wall Old House.Ji Residence Pingyao utiliza cookies propias y de terceros en su página web, con fines técnicos, analíticos y de marketing. Si seguís navegando por nuestra página, entendemos que aceptás este uso de las cookies. Para más información, consultá nuestro Aviso sobre cookies. 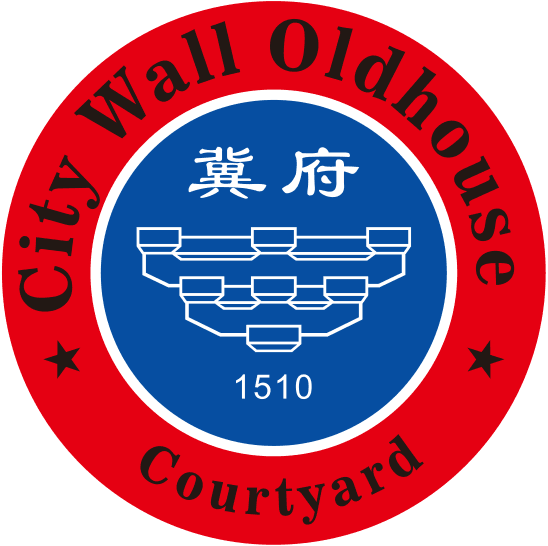 CITY WALL OLD HOUSE JI RESIDENCE provides Pingyao Ancient City 3-Day Ticket, which can access to all attractions within the old town in 3 days. City Wall Old House Ji's Residence provides Youjian Pingyao ticket service. Youjian Pingyao is an interactive live show that lead you through the history and rise and fall of a banker family. Check guests review on Tripadvisor. If you want to book Youjian Pingyao ticket with us, please contact us. Located in the Qiaotou Village about six kilometers (four miles) to Pingyao Ancient City, the Shuanglin Temple is reputed to be the 'ancient painted sculptures museum'. It houses more than 2,000 colorful sculptures reflecting the exquisite skills of the artisans of the Song, Yuan, Ming and Qing Dynasties. Reconstructed in 571, the Shuanglin Temple has a history of about 1,400 years. In 1997, it was included in the World Heritage List by UNESCO as an important cultural site of Pingyao City in 1997. If you want to book Shuanglin Temple Tour with us, please contact us. We have barbecue facilities on site, you can eitherÂ book our BBQ package (price based on per person ), or rent the facilities; if you want anything specific regarding this, please inform us in advance.